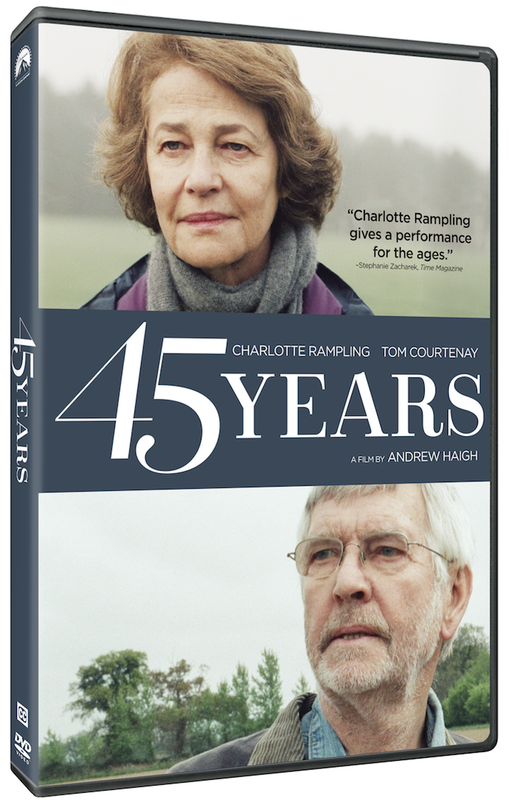 “Charlotte Rampling gives a performance for the ages” (Stephanie Zacharek, Time) in the “sublimely acted, ruefully funny and quietly devastating” (Peter Travers, Rolling Stone) drama 45 YEARS, arriving on DVD and Digital HD on June 14, 2016 from Paramount Home Media Distribution. 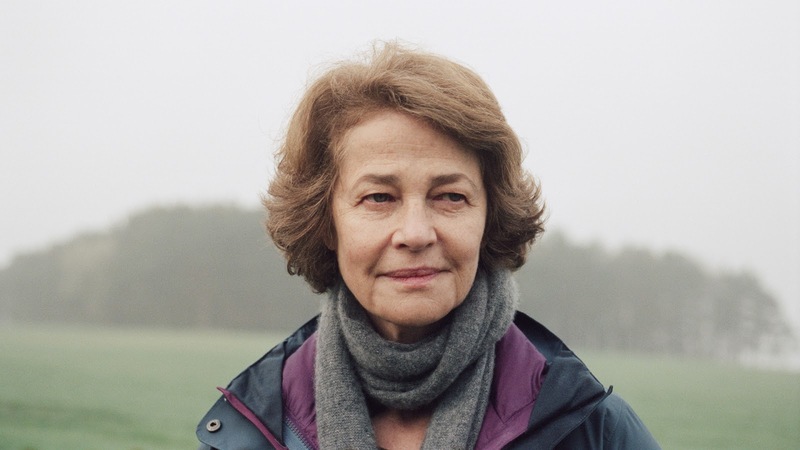 Best Actress Academy Award® nominee Charlotte Rampling and two-time Oscar nominee Tom Courtenay give career-defining performances in this exceptional film directed by Andrew Haigh (Weekend). Kate and Geoff Mercer have reached their twilight years with simple comforts intact: a cozy house, afternoon teas, meals with friends, and the rewarding accomplishment of a happy, longtime life shared together. But as they prepare to celebrate their 45th wedding anniversary, the couple’s marriage is shaken to its core when unexpected news suddenly threatens to change their lives forever. The 45 YEARS DVD is presented in widescreen enhanced for 16×9 TVs with English 5.1 Dolby Digital and English and Spanish subtitles. The DVD includes the feature film in standard definition. 'CHiPS' Arrives on Blu-ray and DVD on June 27; Digital HD on June 13!